Temperatures are really starting to warm up now, and the hot days of summer are drawing closer. That’s good news for the countless residents in our area that have been patiently waiting for the season to start. It may not be that great of news for homeowners without great air conditioners ready to jump back into action, though. 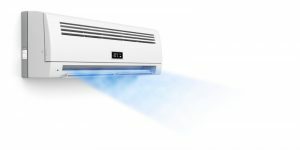 If you are installing a new AC in a new property, or if you need to replace an old, ineffective air conditioner, you should consider going ductless. Ductless air conditioners in Fresno, CA have surged in popularity in recent years. When you consider all that ductless air conditioning has to offer, this really should not come as much of a surprise. When expertly installed and serviced, there are a lot of different ways that a ductless air conditioner can benefit you. Here are a few reasons why you should consider going ductless with your next AC system. 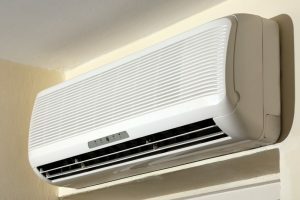 Posted in Air Conditioning | Comments Off on Why Choose Ductless Air Conditioning?